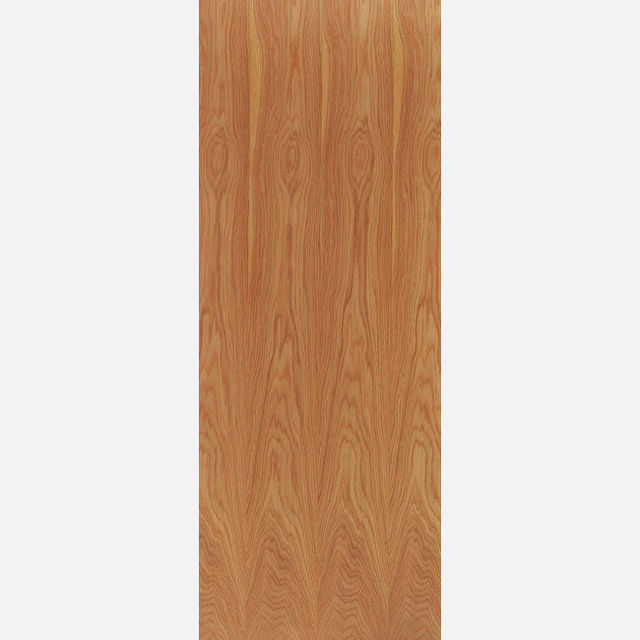 - We cannot be held responsible for any variations in manufactured Mendes Timber Fire Door sizes, pattern, construction, grading, moisture content, treatment, certi­fica­tion, knots, colour or grain. It is the purchaser's respon­sibility to check the suitability of their FD30 or FD60 Mendes Fire Door and it's Certi­fica­tion, in conjunction with Intumescent Strip, the Fire-Door Frame with Architrave, the Fire-Door Hardware and the Fire-Door's Situation of Use. JAS Timber cannot be held liable for the consequences of any variation. We cannot exchange any door once work has commenced. We cannot exchange Mendes Firedoors after order - Mendes Timber Fire Doors are supplied as a Special Order. Once ordered, the manufacturing process will begin, and there can be no alteration or cancellation - No alteration or cancellation will be accepted by Mendes Doors Ltd.
Payment - We can take Debit Card, BACS, Cash, Cheque or Credit Card payment online for Mendes Firecheck Doors. Carrier Delivery of Mendes Timber Fire-Doors is not possible. E. & O.E. see T&C - We do try to keep prices and specifi­cations of Mendes Fire-Doors correct, but mistakes can be made! Please let us us know if you do spot any errors - thanks.